Born on December 9, 1963 in Kazan. 1986 – graduated from Kazan State University, major in engineering, Candidate of Physical and Mathematical Sciences. 2007 – Deputy Director General of ZAO HC “Zolotoy Kolos” – Director of OOO Managing Company “Volga Foodstuff Corporation”. 2007-2010 – Head of Administration of the Soviet District of the Executive committee of Kazan Municipality. 2010 – Deputy Head of the Executive committee of Kazan municipality. 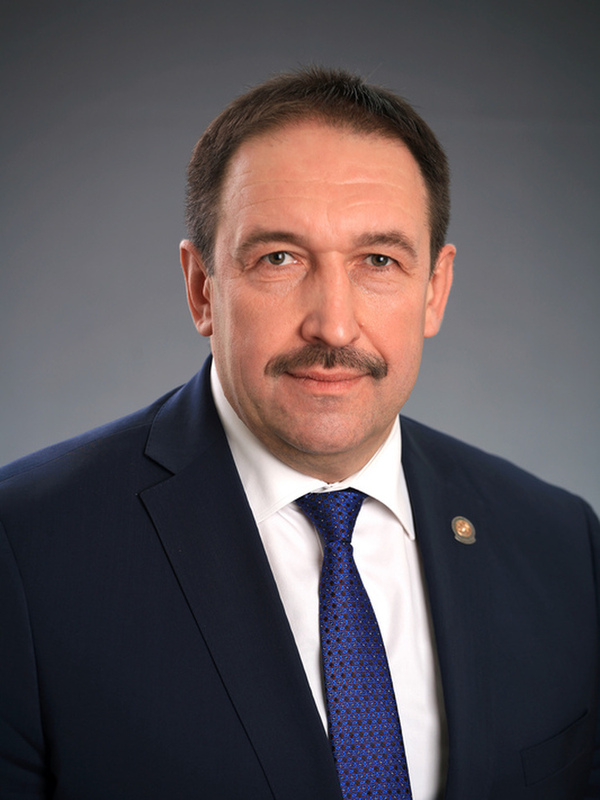 2010 - January 2014 - Head of the Executive committee of Kazan Municipality.